After a long time i am back again writing an article about my favorite OS and my first contribution to it. 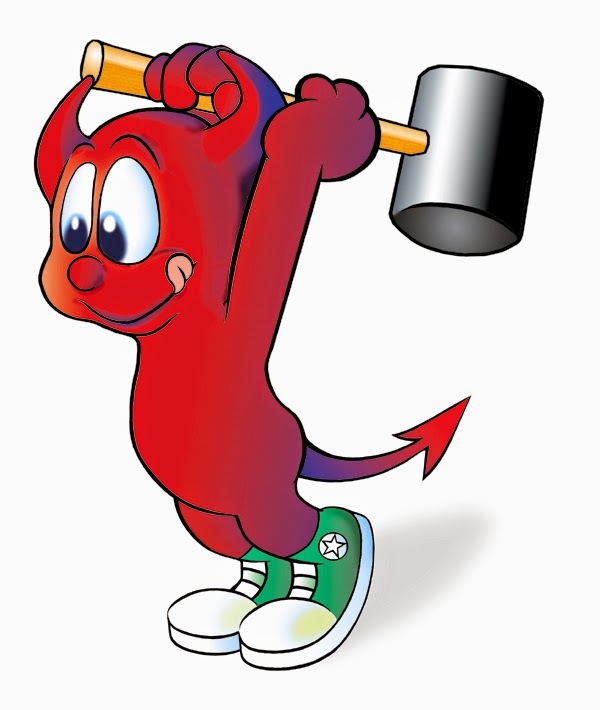 All began in 2013 when i first met FreeBSD and its astonishing features. In Google Summer of Code 2014 i wrote a proposal for FreeBSD project but unfortunately it hadn't been accepted. I have been constantly tweaking with FreeBSD since 2013. So eventually these days i made my first contribution in FreeBSD ports system. I went to Wanted Ports page and tried porting euclid-wm to FreeBSD. During this trip i became inseparable with the Bible of Porting which is FreeBSD Porter's Handbook. An essential tool for everyone Porter wannabe! First of all, my first priority was to compile and install euclid-wm in FreeBSD 10.1-RELEASE that i have installed in VirtualBox (i wrote down every change i made so i can automate things later). This business forced me to learn something that all these years i hated hearing of, makefile's anatomy. It is a powerful tool for program maintenance, whatever language you use (for example python, perl, C, C++). In order not to pollute my system with euclid-wm's files every time i wanted to check compilation and installation i searched for various port tools that can definitely aid my work. Surprisingly found many more than i have expected. Some of them are ports-mgmt/poudriere, ports-mgmt/portlint, ports-mgmt/porttools etc. Through ports-mgmt/poudriere i digged out a fantastic BSD-feature named jails. BSD developers have developed a tool (sysutils/ezjail) aiming to automated jails maintenance. You can read a great article about ezjail and its advantages written by bsdnow.tv guys here. Also there is ezjail site and a FreeBSD Handbook abou jails here ( and man pages of course :P) where you can find the complete documentation. After the successful compilation and installation of euclid-wm (and the imminent celebration :P ), i got back to earth attempting to write port's Makefile according to Porter's Handbook. Brought up the paper that i have recorded the changes and made the patches, wrote pkg-descr file and generated distinfo file. Finally, port's Makefile took its terminal form. Throughout this process i needed to find where the source_file.tar.gz is located in the internet, which is its license, which are the options of the compilation, which are the dependencies and many more that Porter's Handbook indicated. Knocked my head many times during the steps of "How things works". People in FreeBSD IRC Channels are willingful to help you ( i visited an irc channel two times asking for help and they helped me in no time). This is the PR on bugzilla. FreeBSD community is one of the greatest communities i've ever met. Tweaking with a project can fill in your toolbox with new weapons (in my case: make, jails, several port tools, FreeBSD heir etc.